LPS Applied Analytics released their mortgage data today for the month of September. The following chart shows the percentage of mortgages non-current and delinquent. 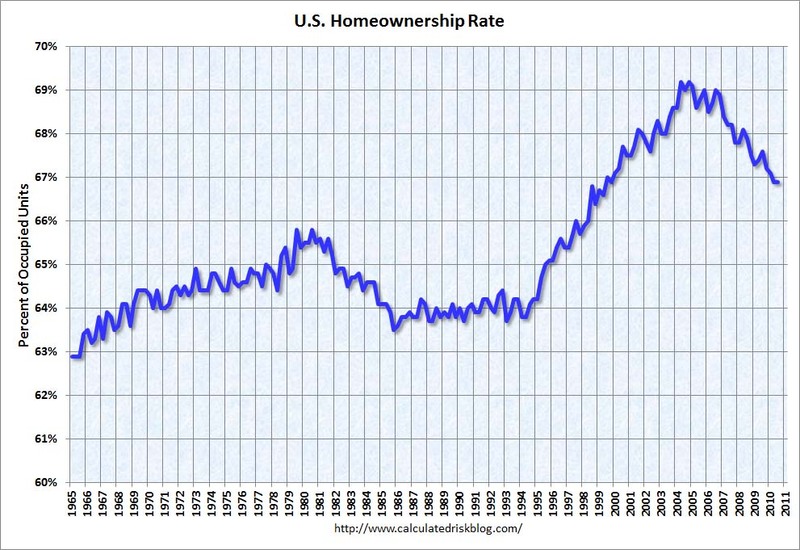 The bottom line shows the percentage of mortgages in foreclosure. 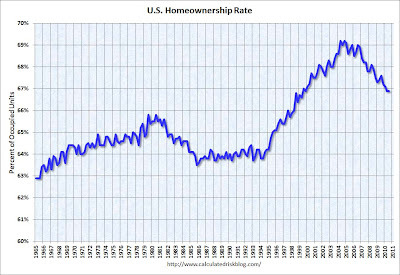 As we move forward the percentage of homes in foreclosure will rise upward to meet the top two lines. This will be when the real flood of inventory hits the market. 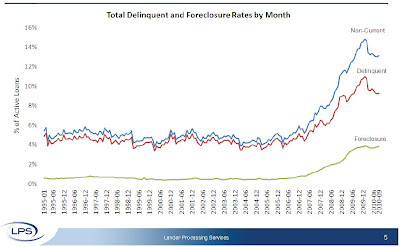 The Wall Street Journal reported this morning that the number of months to clear the banks housing backlog is now at 107. That is 9 years of housing backlog if no additional homes were to become delinquent moving forward.